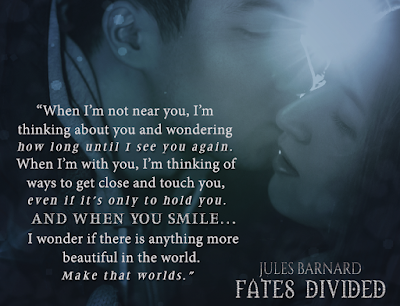 Fates Divided has a great mix of Science and Fae. Yep sounds strange but it works. In a race to find a cure to stop a virus that only kills purebloods. 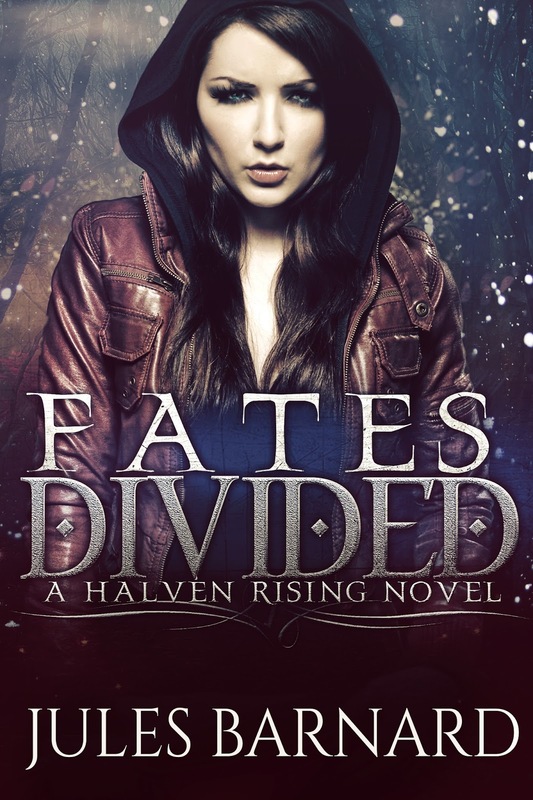 Elena finds herself in the middle of a war that she never wanted to be part of. 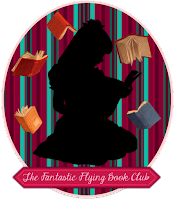 This is a fun and different take on the world of Fae. 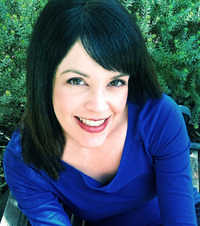 I love that Elena is not mixed just because she is half Fae but because she is half latina. Plus I want to eat all the food she talks about. She’s very sassy and smart. I love that she is majorly into science and loves working in the lab. I wanted to high five her. She has some definite insecurities which make me mad at one point in the book when dealing with Derek but what person doesn’t. I also really like how close Elena is with her family and how important they are to her. Derek, that perfect mix of guy to make a book boyfriend. He has a perfect blend from his parents that make him a bad boy with a good heart. He’s not even necessarily a bad boy, he’s a science genius (I love smart guys) but he doesn’t like people to be close to him. Once you break past his exterior he has oodles of charm and is just adorable. I love him. Keen is the bodyguard/funny man. I’m kidding he’s not necessarily that but he does give the book some comic relief in a he’s a Fae and thinks he’s superior way. I ended up really liking Keen and was worried about him when they left Emain. 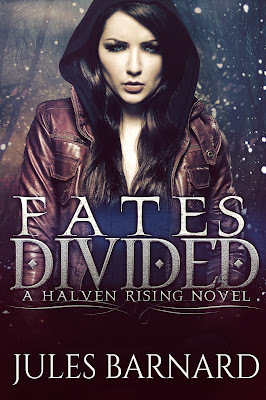 I loved the plot of Fates Divided. The Science mixed with Paranormal, the unstoppable virius, the way the Fae world intertwines with the human realm and of course the Halven. I thought each piece was explored properly as well. My only drawback was that it felt like it took to long to get to things. I don’t even think slow is the word I’m looking for but it just felt some things might have been able to be condensed. The book never stopped being interesting. So it’s a small thing and like I said it’s a great story. Science and Fae, that’s what sold me on the book. Plus I really love the world that is created both in the human realm and Fae realm. I think if you are fan of either type of story you should give the book a go.